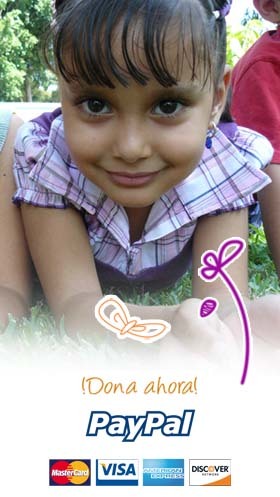 Your monthly donation will bless a child! In exchange you will receive letters, up to date pictures, and of course, the love and gratitude of your sponsored child. Without obligation, you can now discover if sponsorship is something you would like to become involved with. 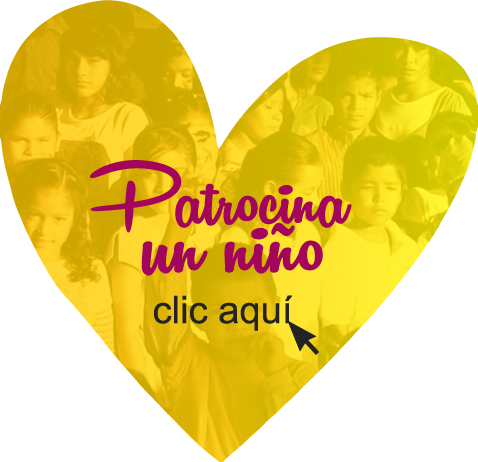 All you need to do is complete the sponsorship form on this page,including the full name of the child you would like to sponsor, and we will get back to you with sponsorship information.